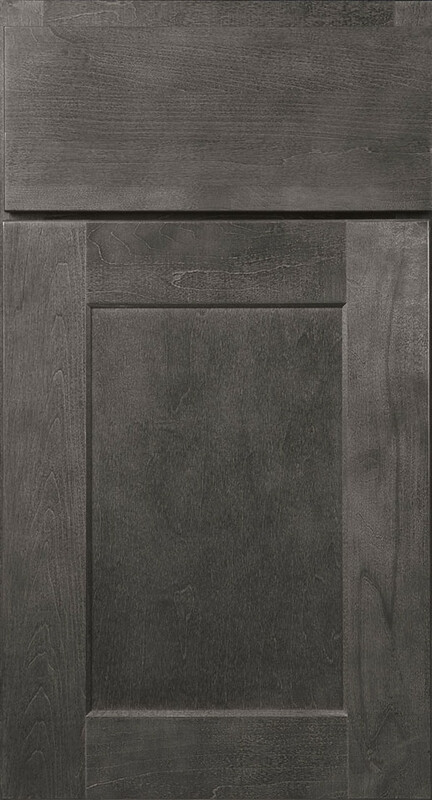 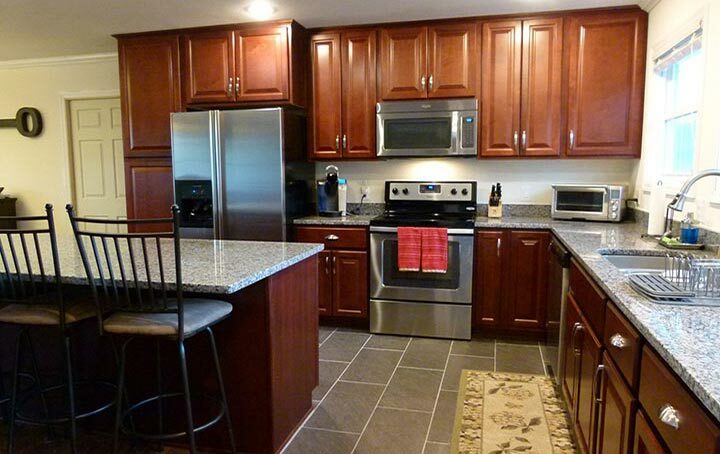 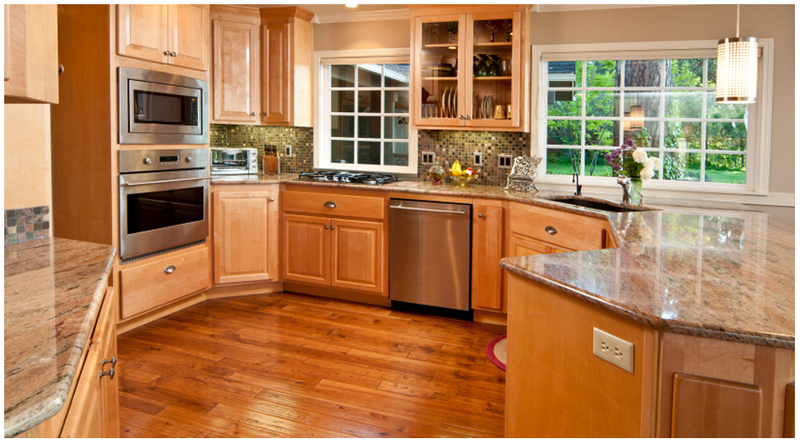 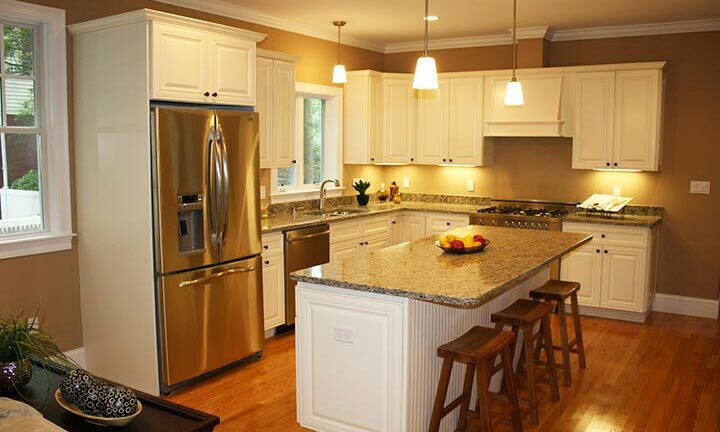 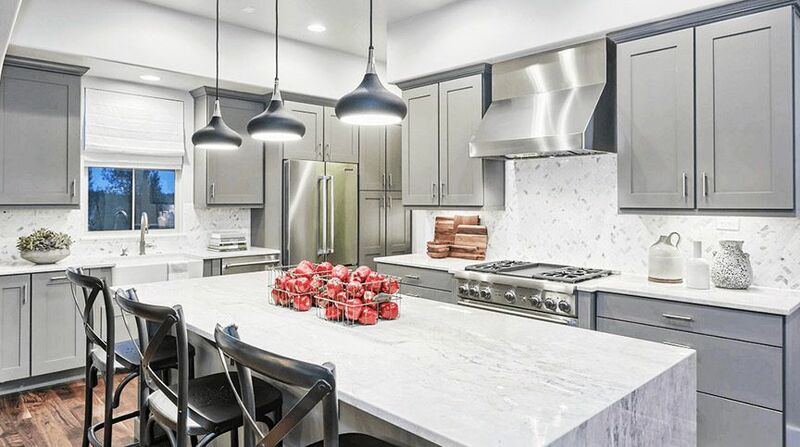 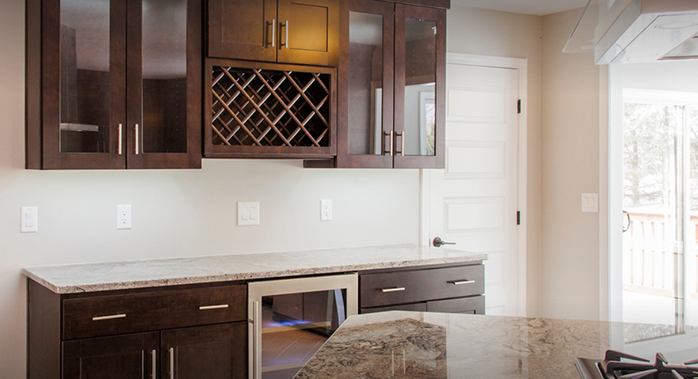 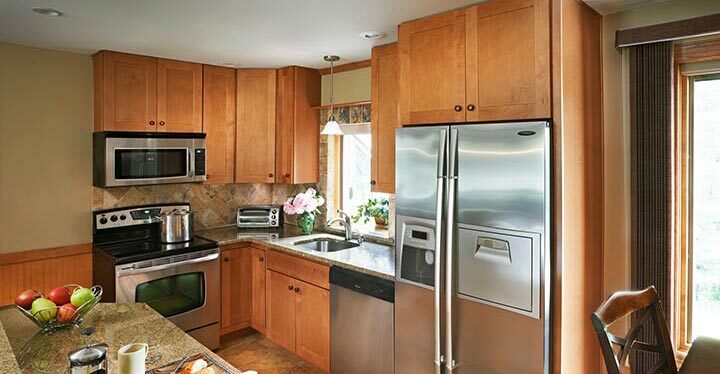 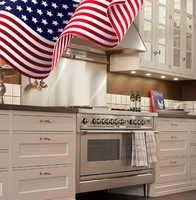 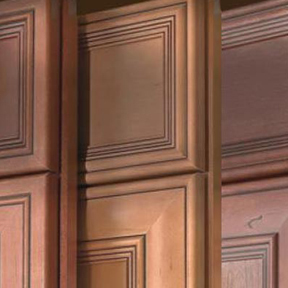 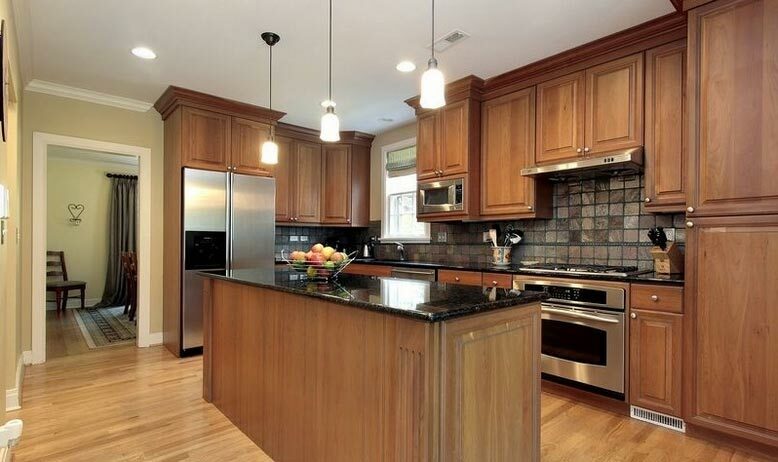 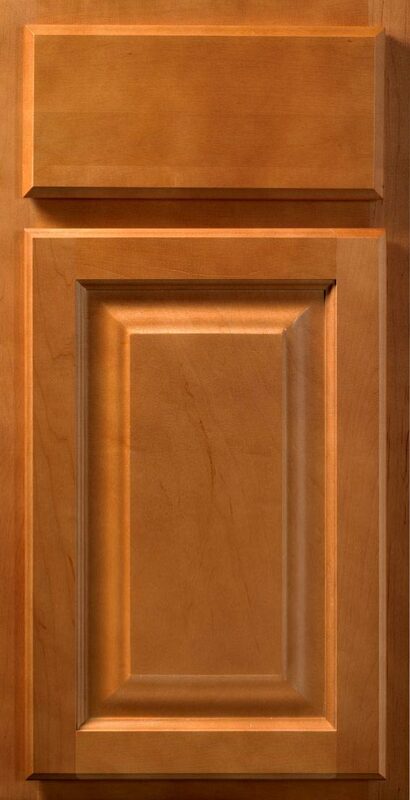 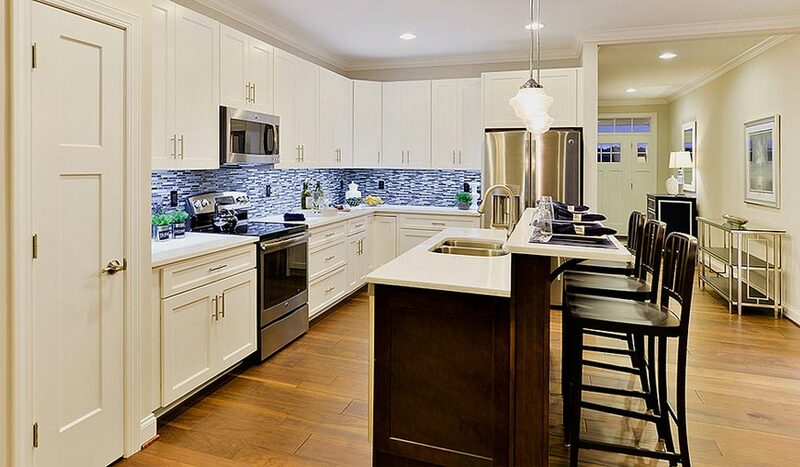 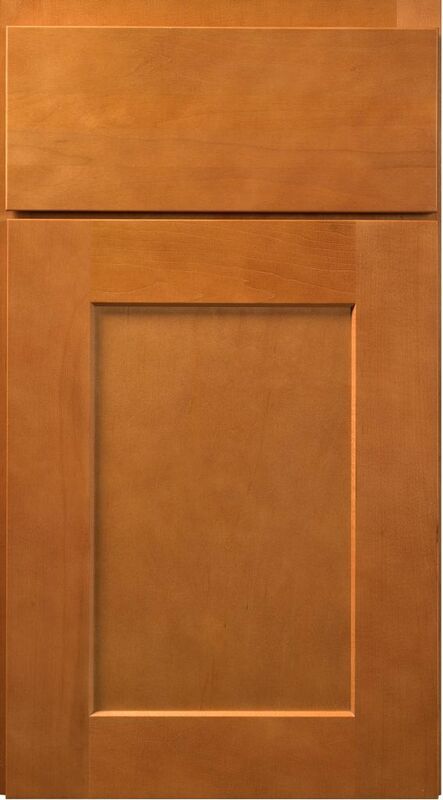 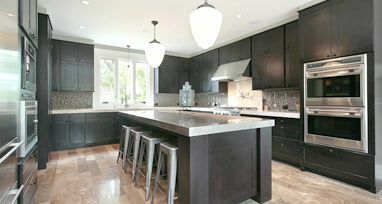 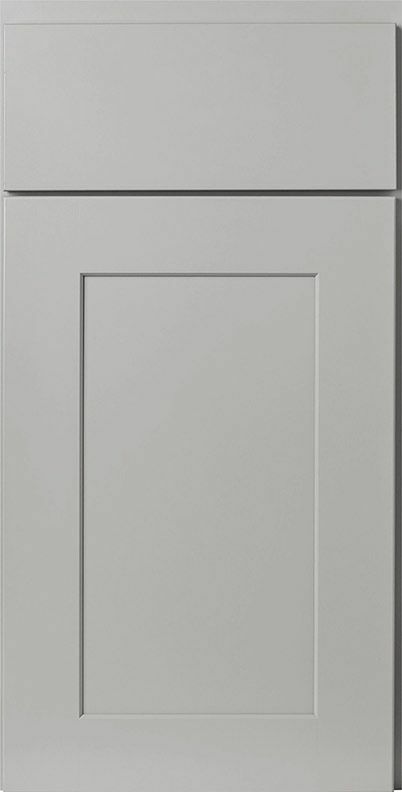 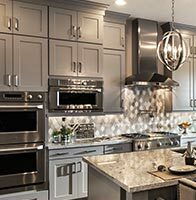 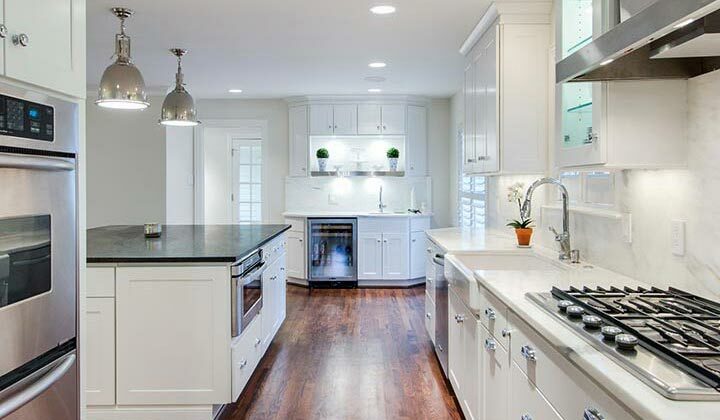 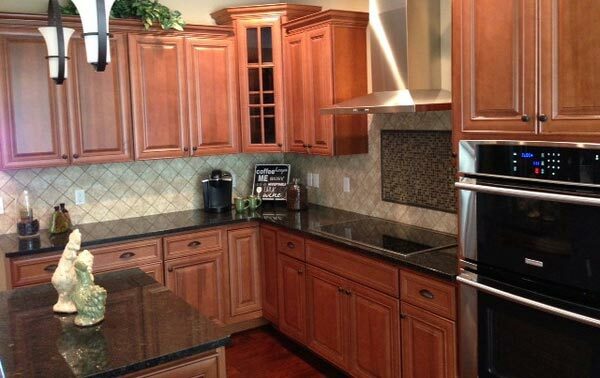 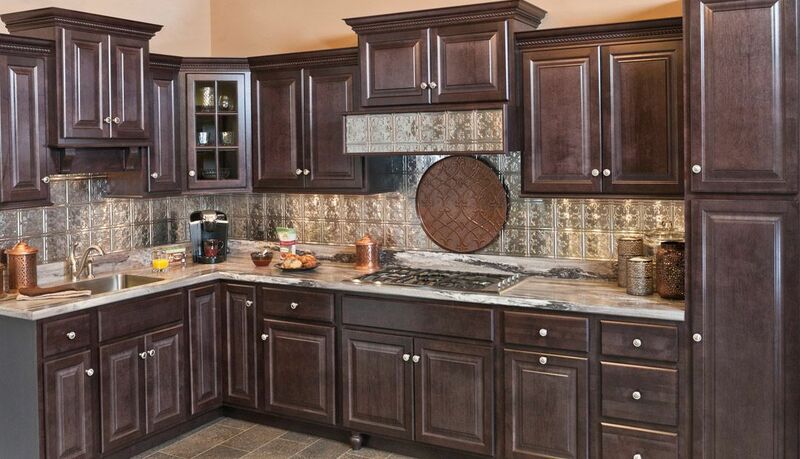 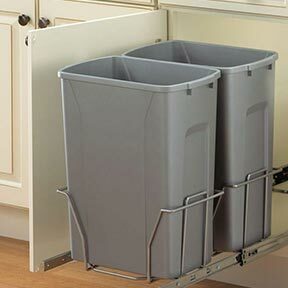 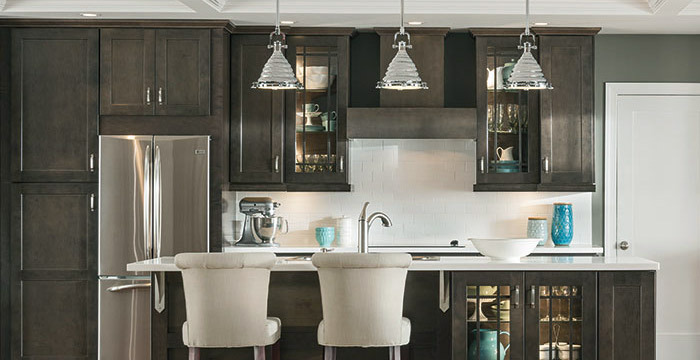 Assembled Kitchen Cabinets are Pre-Assembled Kitchen Cabinets with All Plywood construction that come ready to install. 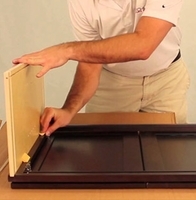 That's Right, there is No Assembly Required! 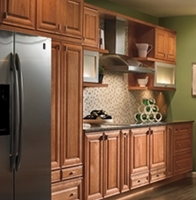 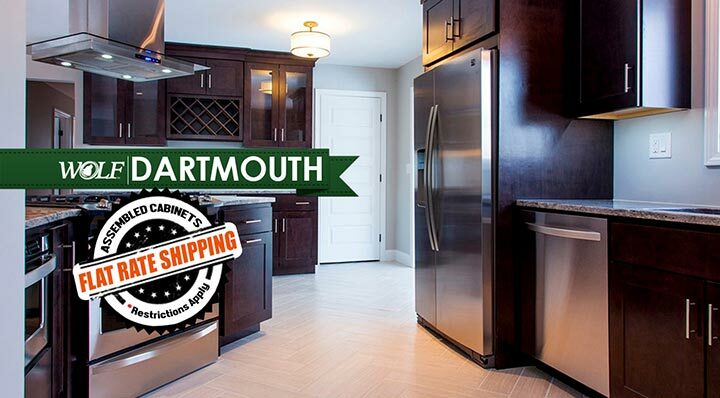 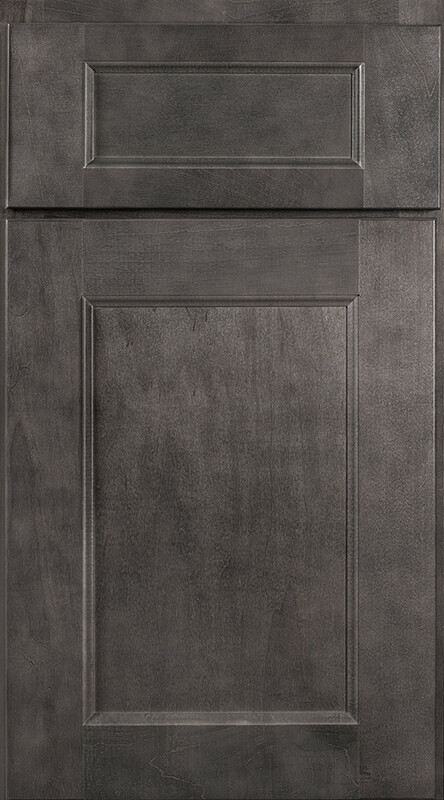 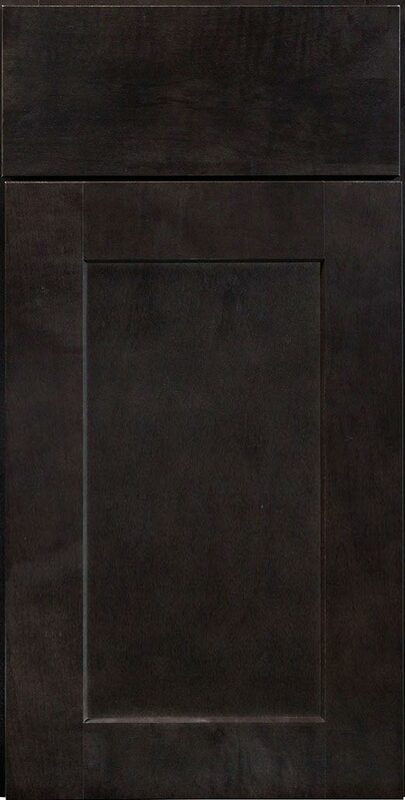 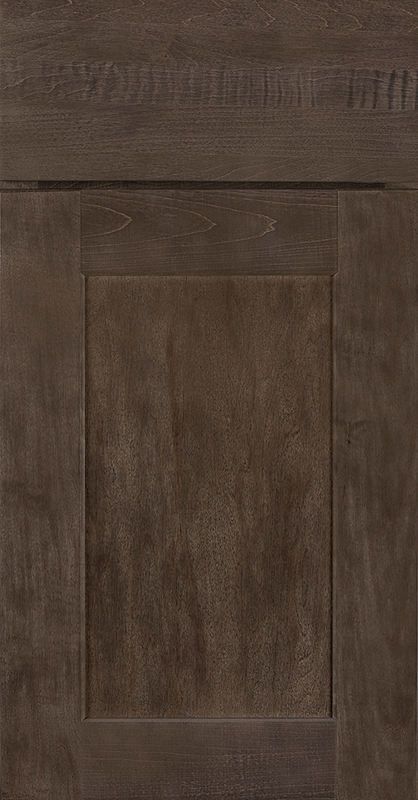 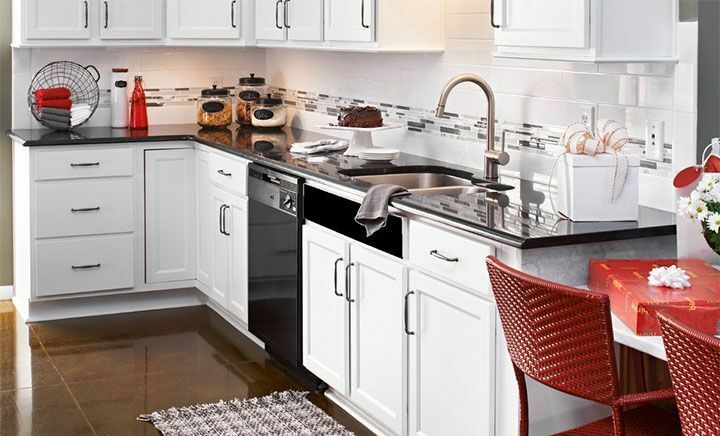 Browse our selection below and Buy Assembled Kitchen Cabinets Online Now and Save!